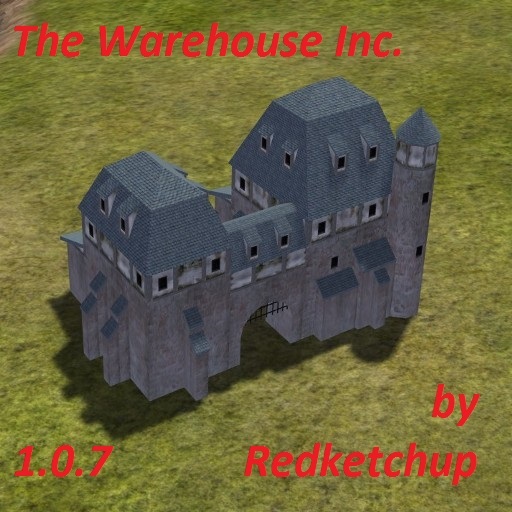 - A new building : The Warehouse. Using the TradingPost UI, this build allow you to stock alot of resource and will not give access to these resources till you will decide to release these goods in the nature. - A new profession : Stockers. This special profession is used only for this building. 7 different color : New shingles blue, New orange peebles, Blacksmith shingles brown, Country shingles black, Ketchup shingles dirty brown, Boston black asphalt tiles, New red damaged ceramic. Excellent mod... is there any special loading order needed? I'm using your Editor's Choice Mod, a bunch of DS and Kid mods and that's about it. Thank you RK... works a charm.